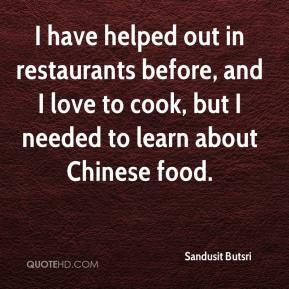 I have helped out in restaurants before, and I love to cook, but I needed to learn about Chinese food. 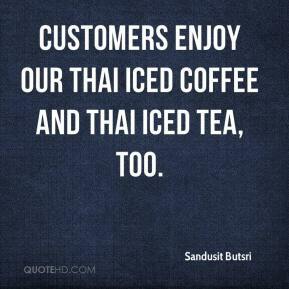 People have asked me what is the difference between Chinese food and Thai food. 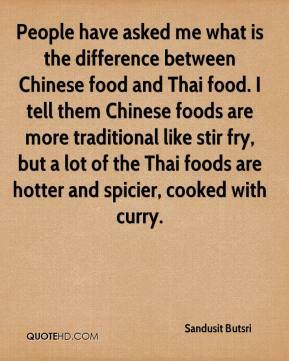 I tell them Chinese foods are more traditional like stir fry, but a lot of the Thai foods are hotter and spicier, cooked with curry.